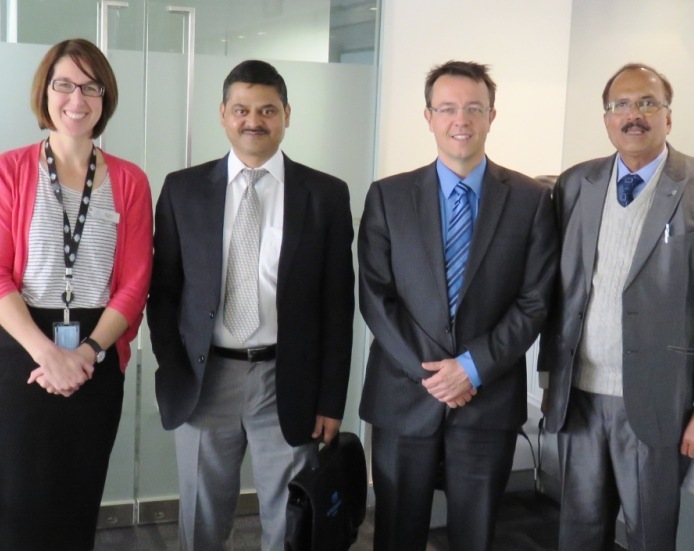 During June, ICE WaRM hosted several senior officials from the Water Resources Department, Jharkhand, India. This visit was after an invitation from the Department of the Environment, supported by DFAT under the Sustainable Development Investment Portfolio. 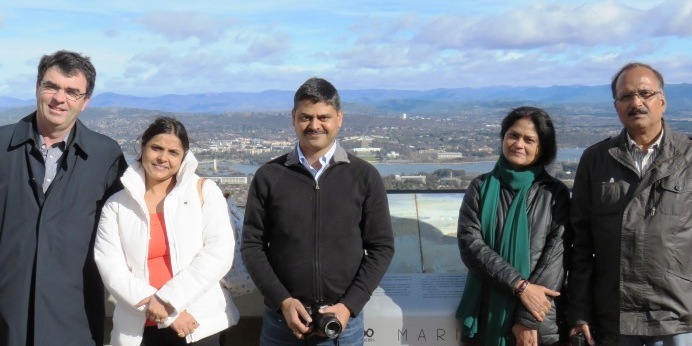 Visiting Sydney, Canberra, Shepparton, Adelaide and the Murray-Mouth, their objective was to better understand the initiatives and interventions in the Murray-Darling Basin for the development and management of Water Resources. The trip provided opportunities to see Australian water resources management first hand and strengthened links between India and Australia.